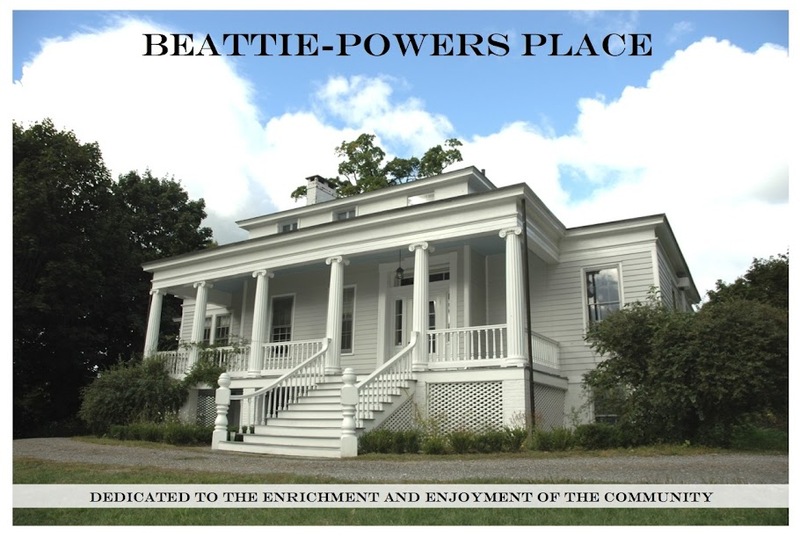 Beattie-Powers Place: Three words: can you help? Three words: can you help? SPONSOR A PAIR OF WINDOW SHADES. FUND A PATCH OF TREE PEONIES. YOU BELONG AT THE TOP OF OUR WISH LIST. Friends of Beattie-Powers, at 518.943.4571.